Malaysia’s SapuraKencana Petroleum says its subsidiaries has been awarded contracts with a combined value of around $300m. 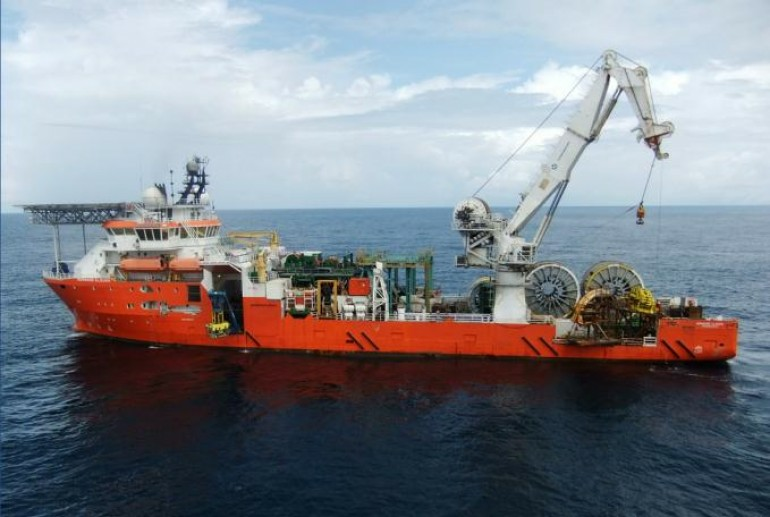 SapuraKencana Subsea Services has been awarded a two-year contract for the provision of underwater services for Petronas. SapuraKencana GeoSciences has also been contracted by Petronas for the provision of soil investigation services. The contract is for a period of one year with a one-year extension option. SapuraKencana TL Offshore has secured a contract from Hyundai Heavy Industries for the provision of offshore installation works which is scheduled to commence in the first quarter of 2017. It also secured a one-year contract from Repsol Oil & Gas Malaysia for the provision of transportation and installation of pipeline, substance and topside for Bunga Pakma Development Project. Lastly, SapuraKencana Drilling has been awarded a contract by Brunei Shell Petroleum for the provision of its tender assist drilling rig SKD Alliance. The contract is scheduled to commence in April 2018 for a firm period of 5 years with options to extend for an additional 5 years.